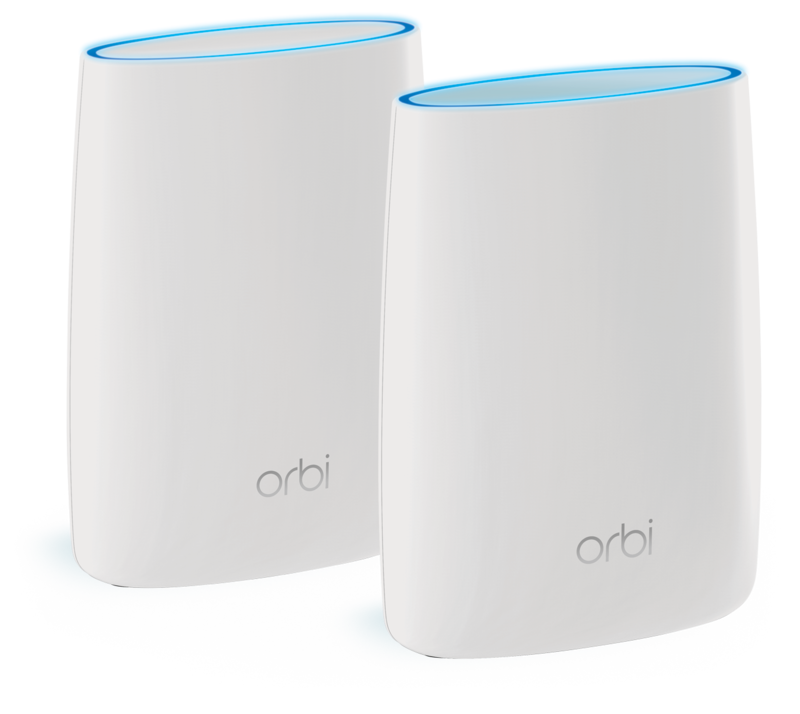 David Ron: Upgrading a Netgear Orbi - Solution to "This firmware file is incorrect!" 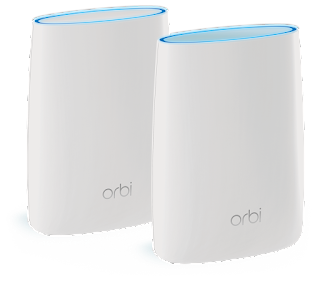 Upgrading a Netgear Orbi - Solution to "This firmware file is incorrect!" After a little poking around, I realized that my satellite appears in the list of "attached devices" and when I connect directly to the satellite, there is a different interface for upgrading the firmware of that device. So, I used that interface to upgrade just the satellite (the RBS50). Once finished, I could upgrade the firmware of the Orbi router using the automatic upgrade feature.